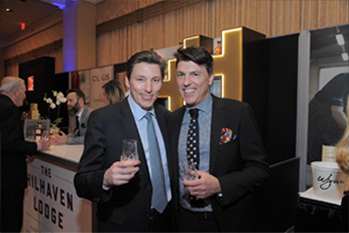 Universal Whisky Experience Presents The Nth 2019 Show At The Five Star Wynn Las Vegas. Offering Fantastic Show Ticket Levels; Guaranteed To Amaze With Once In A Lifetime Experiences. The Nth 2019 will be a spectacular whisky master event, showcasing the best whiskies and brands in the world. The Nth 2019 will be Expanding the collection of fine premium, ultra-premium, and Super Premium spirits. Hosted at The Wynn Hotel in Las Vegas, this master event showcases the best brands of both whiskies and spirits from all over the world. 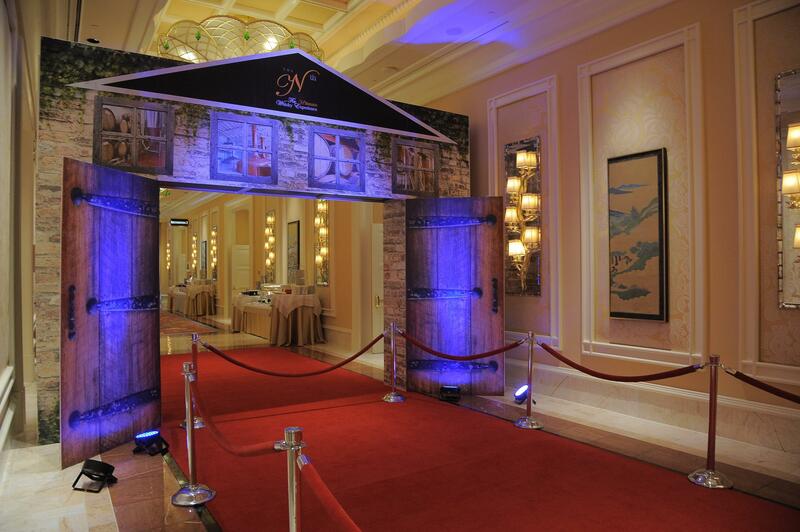 With a new spacious main tasting venue at the Wynn Hotel and new event design, you will find an experience to deliciously overwhelm your tasting senses. These events are not only the most unique; they are also the perfect level of intimacy, allowing you to truly enjoy the whisky samplings and influential connections. Indulge in the ultimate tasting event with award-winning whiskies from around the world. The most expensive drams are available to you at these events, with the ability to sample the best of the best with the highest class of company. Experts in their industry, there is an amazing assortment of whisky personalities under one roof at the Nth event! Exhibitors and Masters alike, these brand leaders will offer astounding numbers of delectable spirits for your sampling pleasure. 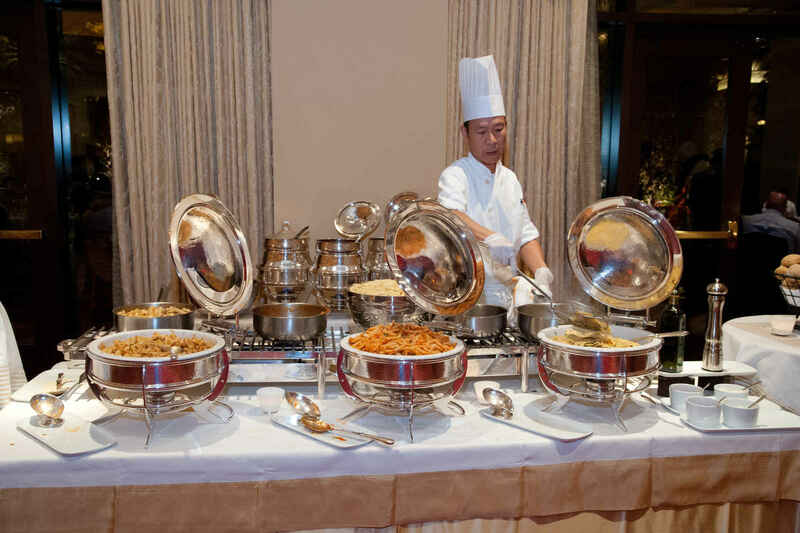 Along with the benefits of unique tastings, you will be attending an educational event like none other. These experts will lavish their knowledge on you, and are available to speak one-on-one to each individual who chooses to converse. Fine whisky, Super Premium Spirits, Wine & Champagne and gourmet Hors d’oeuvres. The Main Tasting Event is the best of its kind, allowing you to mingle with other whisky-lovers while tasting the most refined whisky choices. Hors d’oeuvres created by the unparalleled Chef Benson will be served during this event, offering a pairing for the elites. Bottled water is available during tasting events. Also available for our guests pleasure: Hors d’oeuvres and whiskies from around the world accompanied by the most elite company a whisky-lover could ask for.